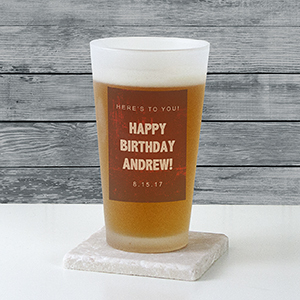 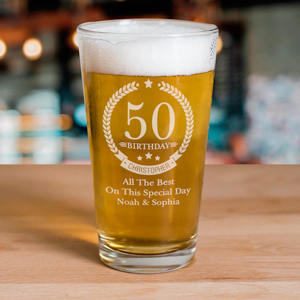 http://tempuri.org/tempuri.htmlElevate your beer drinking experience with personalized pint glasses created for your special occasion. Engraved pint glasses look great, but work great too - your favorite cold beverage will taste even better when it's served out of your special glass. Perfect as personalized groomsmen gifts, customized housewarming gifts and more. 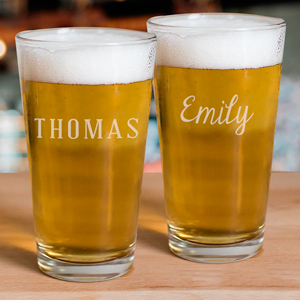 Shop for even more personalized bar accessories, and engraved beer glasses too!